At Miele Canada, the positive, healthy and work-life balanced environment, keeps our employees happy! Benefits offered to our employees include: three weeks’ vacation to start, 6% DPSP company contribution- no matching required, 100% benefits coverage, including Critical Illness - employer paid premiums, generous discounts on our products ,company BBQ, company Holiday Lunch, Miele University – Formalized Training Program in conjunction with CSPN and continuous learning opportunities. Longo’s is a family-owned Canadian organization that started in 1956 when three brothers, Tommy, Joe and Gus opened their first fruit market. 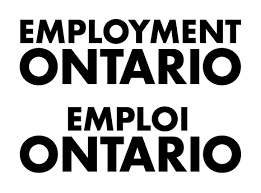 The company has expanded beyond the GTA and has deepened its roots in the downtown core. Today, Longo’s operates 32 grocery stores as well as Grocery Gateway, the leader in e-commerce home-delivered groceries. Rooted in its values of Honesty, Trustworthiness and Mutual Respect, with almost 6,000 team members, the culture is described as “Treating You Like Family” and a place where people have the opportunity to be the best that they can be. Longo’s is a family-owned Canadian organization that started in 1956 when three brothers, Tommy, Joe and Gus opened their first fruit market. Rooted in its values of Honesty, Trustworthiness and Mutual Respect the culture is described as “Treating You Like Family”. 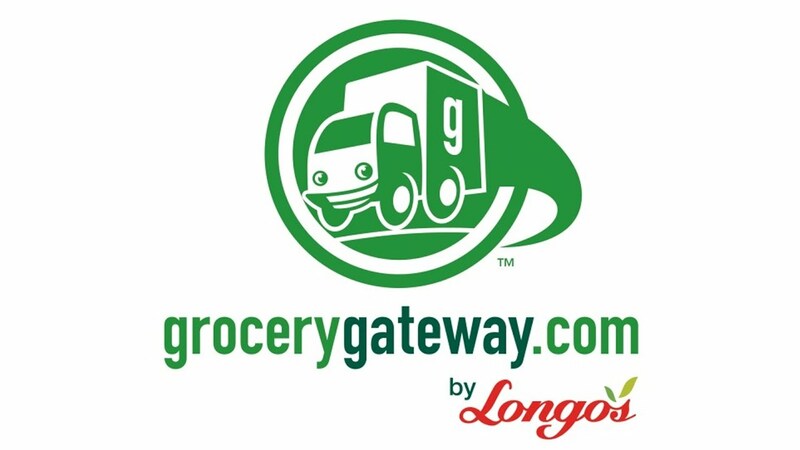 Today, Longo’s operates 33 grocery stores as well as Grocery Gateway, the leader in e-commerce home-delivered groceries. 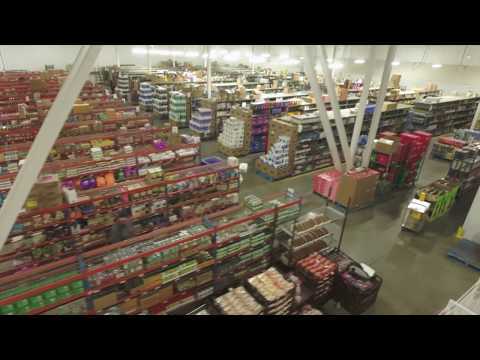 Grocery Gateway employs over 350 employees in various roles in many departments with plenty of opportunities for growth!